Keurig is a reputable brewing machine manufacturer that has been around for many years. When it comes to its single-serve machines, the many available options can leave you overwhelmed and confused. One of the most commonly asked questions is: what is the difference between the Vue and K-Cup brewers? These two types of brewers are the brand’s top sellers. This article will answer this question, and provide you with a detailed comparison of the two to help you choose the best one for your coffee-brewing experience. 2.0.1 What is a Keurig K-Cup Machine? 2.0.2 What is a Keurig Vue Brewing Machine? 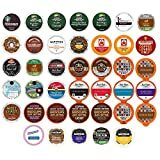 2.2.1 Keurig K Cups Vs Keurig Vue Cups: Which is Best? What is a Keurig K-Cup Machine? The K-Cup system is the easiest to find in stores. It is also the oldest existing model from Keurig’s product line. Since its patent has already expired a few years ago, many companies have started making their own K-Cup packs and brewers, but nothing beats the original. K-Cups came out first before the Vue cups. They are small plastic cups that contain a coffee filter and coffee grounds. You can use them in the brand’s single-serving brewers. 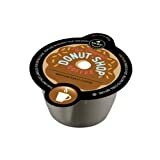 The cup has a foil lid seal that is punctured by the machine on the top and bottom during brewing. Hot water will then be injected, and the brewed coffee will emerge from the bottom. What is a Keurig Vue Brewing Machine? Keurig Vue is the newer type between the two. This brewing cup is similar to the K-cup, except that it uses a different coffee pack. The older models use the K-cups, while the newer Vue brewers use the Vue packs. Vue machines are claimed to brew stronger, hotter, and bigger. The K-cups, however, will not work in Vue machines, and vice versa. It is important to choose carefully or simply buy both models for the maximum experience. Both are programmable to accommodate your beverage preferences. The K-Cup brewers use, as the name suggests, K-Cups. They are the first coffee pods produced by Keurig. Its newest brewers, the Vue machines, use a different pod, which the company calls the Vue pod. This is the updated design of the K-Cup, meaning it offers a better brewing experience. These two pods can be found in popular coffee brands, including Starbucks, Tully’s, Gloria Jean’s, Folgers, Green Mountain, and so much more. You will have a wide range of selections to choose from, whether you choose Vue or K cups. Keurig Vue and K-Cup brewers have different controls to offer. The Vue machine has a simple programmable colored touchscreen, where you can easily select your preferred brew. Most K-Cup machines have an LCD display for you to program your desired taste. Vue offers up to eight size options. It also has temperature and strength controls for customizability. Most K-Cup machines, however, offer only up to five size options and has no temperature control. They have plenty of similarities when it comes to features, including energy-saving mode, removable water tank, brewing time (of under one minute), rinse cycle, and hot water dispenser. The Vue machines can handle up to 18oz of cup size. This means you can use your favorite travel mug to drink your brewed coffee from the machine. K-Cups, meanwhile, can accommodate up to 12oz. The K-cup brewing machines have their own set of issues. Some people found that the coffee produced is not strong enough, but others seemed to have enjoyed its strength. Besides, you can easily adjust the strength by using more or less water for a stronger cup of coffee. Some users pause the machine in the middle of the brewing cycle to let the K-cup brew longer and boost the coffee strength. The Vue models seemed to have address this concern by offering more coffee grounds for stronger brews, as well as brew strength and temperature controls. K-Cup brewers can only accommodate up to 12oz cup size, with the smallest being four ounces. This may not be enough for the heavy coffee drinker. Many users want to have 16oz or 20oz per cup, which the Vue machines have already addressed. If you want more coffee using the K-Cup machine, you will have to brew twice to fill your bigger cup. 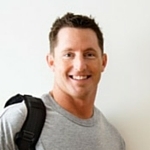 It only means that you will want 30 to 45 seconds more to get more coffee, which can be inconvenient for busy people. Vue brews up to 18oz cup size from its Vue pack. Keurig K Cups Vs Keurig Vue Cups: Which is Best? You will notice that the Vue machines offer more features than the K-cups. However, the best one will vary from person to person. The K-Cup brewers are more affordable than the Vue models, and price plays a vital role in a person’s purchasing decision. If you are the type who prefers stronger coffee in large amounts, then the Vue might suit you. 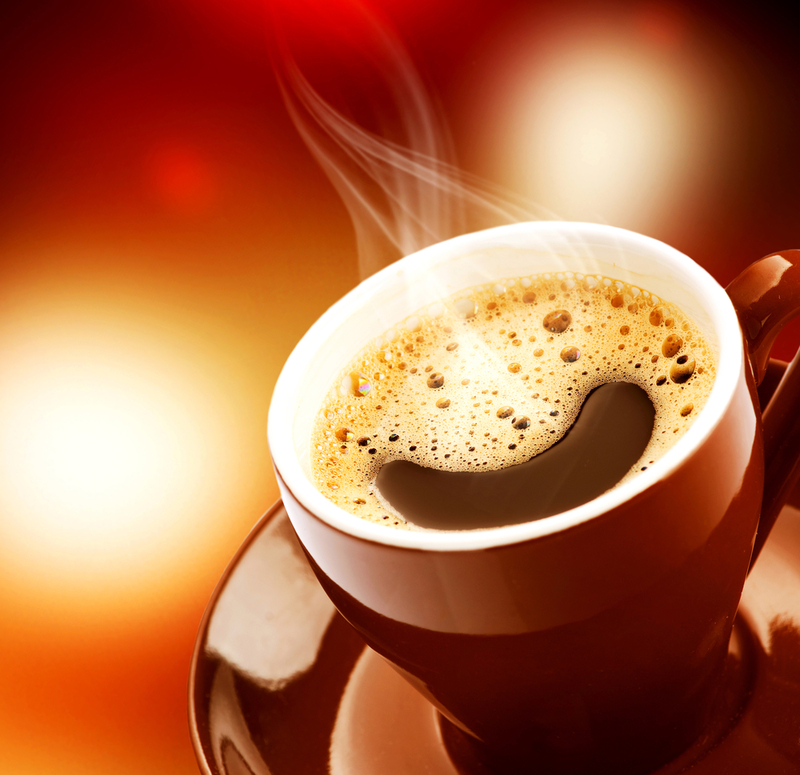 K-cups, on the other hand, are easier to find in stores, but tend to lack the strength for the heavy coffee drinkers. People who simply want a small cup of freshly brewed coffee every day may already feel content with any K-cup model. When it comes to value for money, however, the Vue wins the game. It is best to check the two carefully to see which between them will best satisfy your caffeine needs.